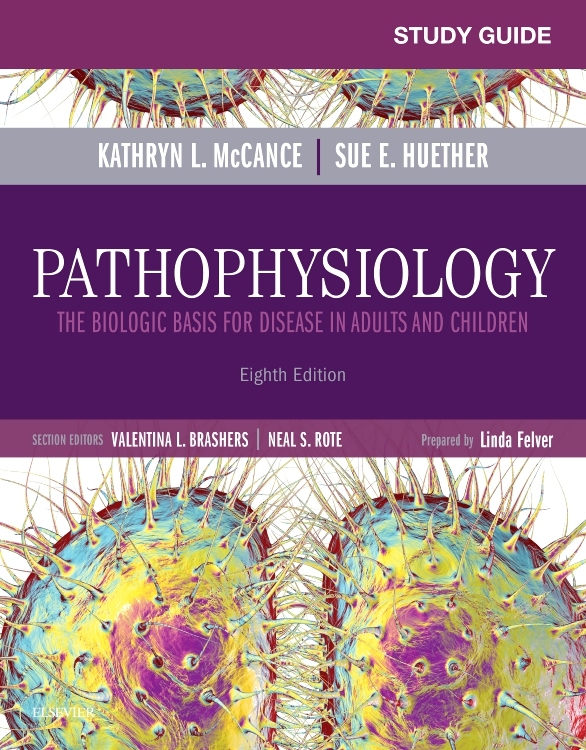 Learn the what, how, and why of pathophysiology! 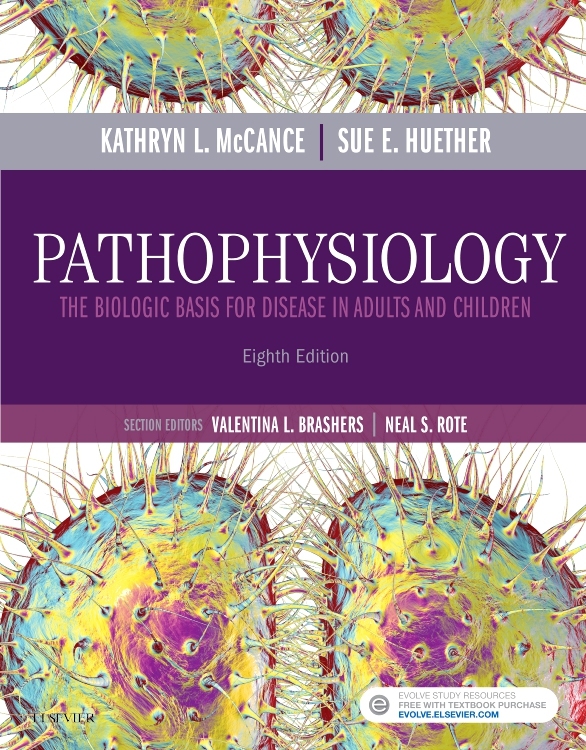 With easy-to-read, in-depth descriptions of disease, disease etiology, and disease processes, Pathophysiology: The Biologic Basis for Disease in Adults and Children, 8th Edition helps you understand the most important and most complex pathophysiology concepts. This updated text includes more than 1,300 full-color illustrations and photographs to make it easier to identify normal anatomy and physiology, as well as alterations of function. This edition includes a NEW chapter on obesity and nutritional disorders, along with expanded coverage of rare diseases and epigenetics. 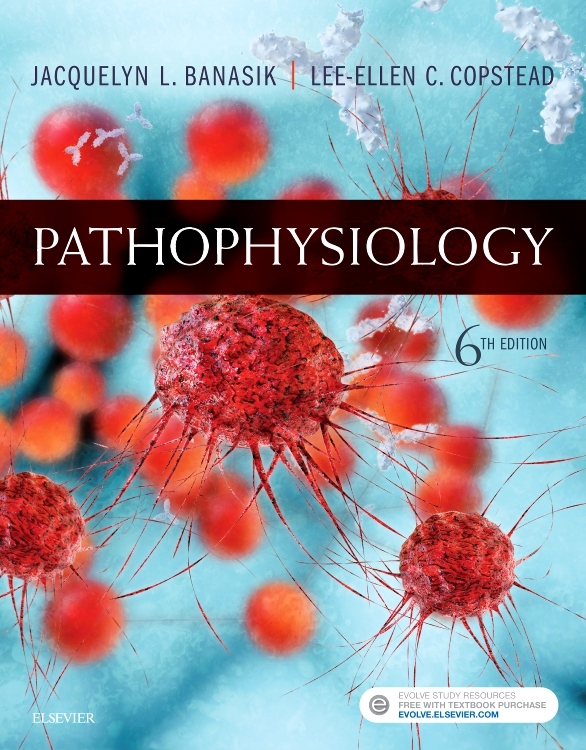 It’s the most comprehensive and authoritative pathophysiology text available! 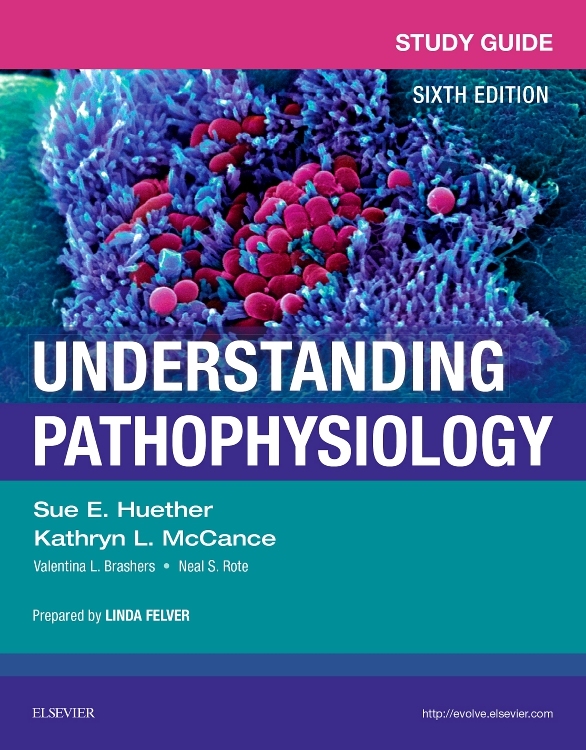 The most comprehensive and authoritative pathophysiology text on the market provides unparalleled coverage of Pathophysiology content. 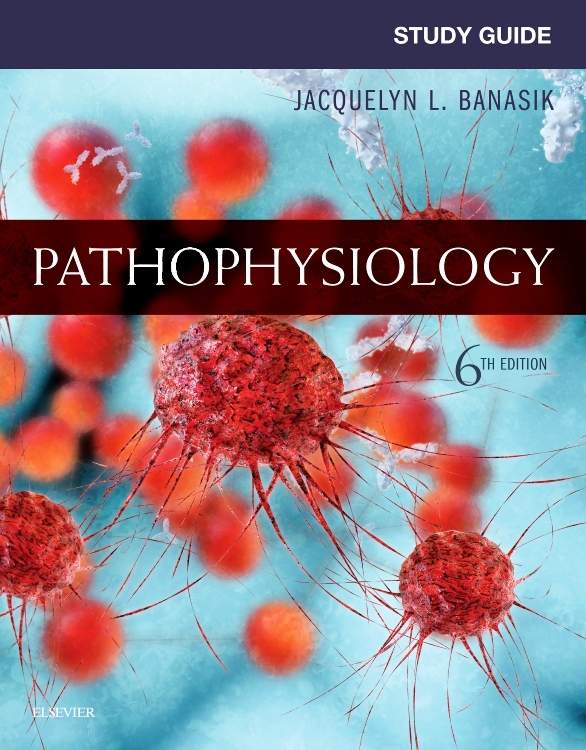 Over 1,300 full-color illustrations and photographs depict the clinical manifestations of disease and disease processes — more than in any other pathophysiology text. Consistent presentation of diseases includes pathophysiology, clinical manifestations, and evaluation and treatment. Lifespan content includes ten separate pediatric chapters and special sections with aging and pediatrics content. 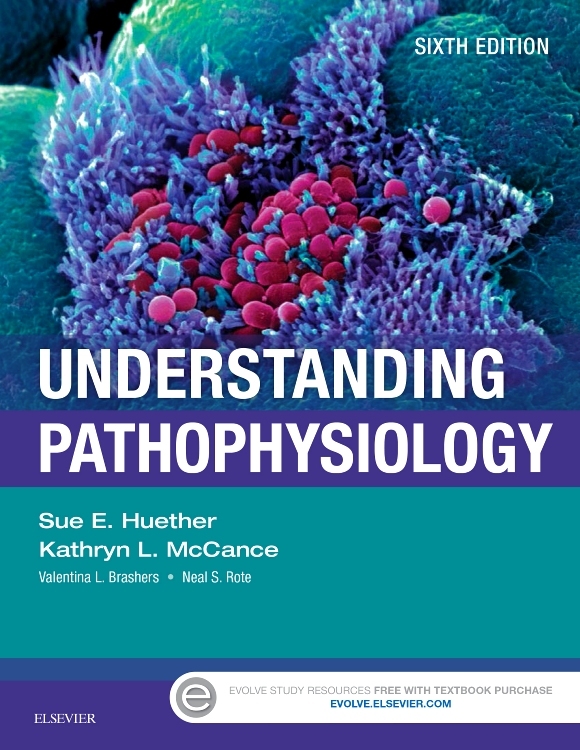 Outstanding authors Kathryn McCance and Sue Huether have extensive backgrounds as researchers and instructors, and utilize expert contributors, consultants, and reviewers in developing this edition. Algorithms and flowcharts of diseases and disorders make it easy for you to follow the sequential progression of disease processes. Additional What’s New boxes highlight the most current research and clinical development. Nutrition and Disease boxes explain the link between concepts of health promotion and disease. Chapter summary reviews provide concise synopses of the main points of each chapter. NEW! Chapter on obesity and nutritional disorders thoroughly covers these growing global concerns. NEW! Added coverage of rare diseases and epigenetics further explore genetic disease traits. NEW! 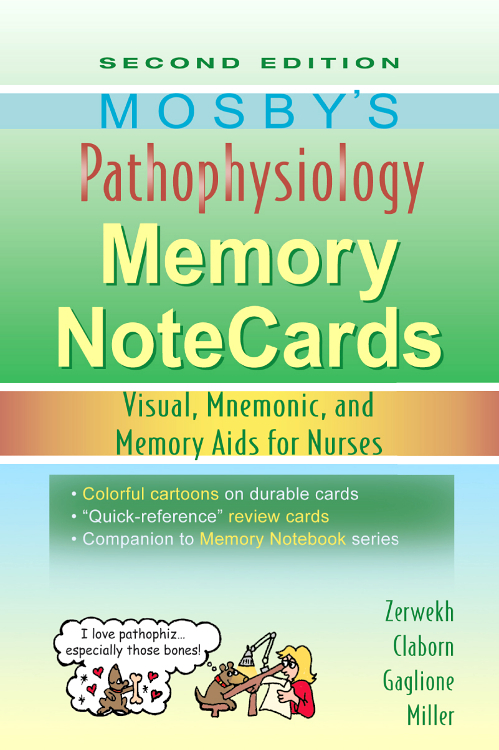 Over 50 new or heavily revised illustrations visually highlight pathophysiology concepts. NEW! More than 30 new 3D animations on Evolve bring difficult concepts to life for a new perspective on disease processes.